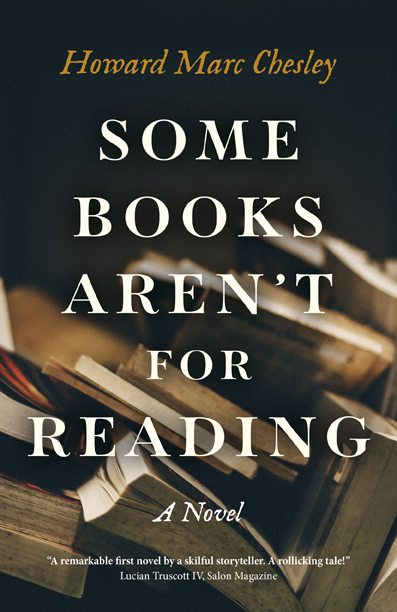 It's a bumper first quarter of new titles from JHP's Fiction imprints in 2019 across contemporary and historical fiction. 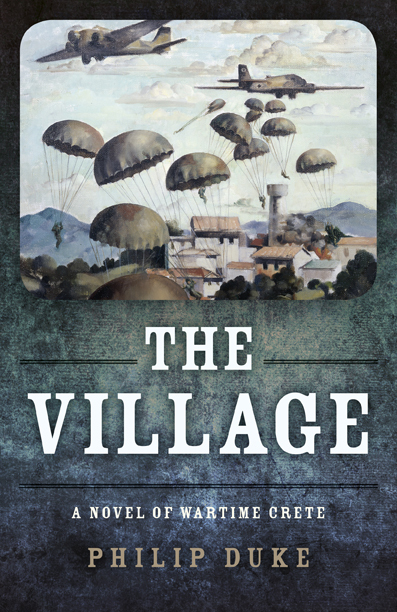 Some exciting new authors to discover and a welcome return from Philip Duke, author of the evocative "A Terrible Unrest", with his latest novel set in war-time Crete. All available for pre-order now so you can be the first to enjoy these brilliant new reads. The discovery of the century... Anthropology professor Terry Castro, leading a summer-school program in the Peruvian rain forest, stumbles upon the remnant of a nation of tall, white-skinned warriors from the time of the Incan empire. But, when a simple accident leaves Castro poisoned, a series of events are set in motion that threaten his life, and the extinction of the tribe. With the help of a young medium, Carrie Waters, Castro tries to find a remedy and discovers the poison also has the capability of tripling life expectancy. Waters confides in her uncle, Vikter Glass, a pharmaceutical company executive, in the hope that the company can manufacture an antidote. Her innocent attempt to save the man she loves triggers a race to locate the lost tribe and its fountain-of-youth elixir. 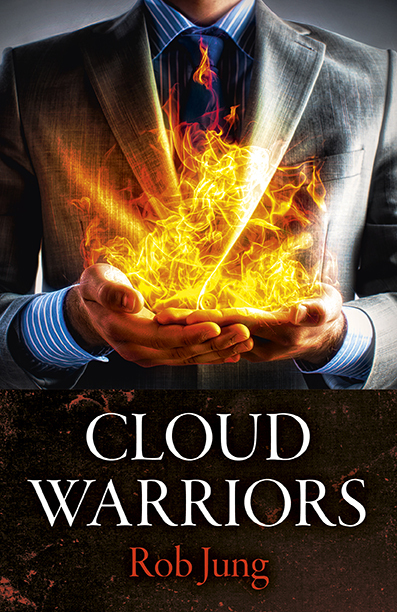 Scientific advancement collides with corporate greed as competing forces converge on the tribe. The ensuing battle leaves the survivors asking: might extending human life expectancy destroy society as we know it? Eleventh century England; life is hard. A young boy is identified as a 'wyrd one' and is sent into the forest to know the ways of the Mist. Learning that life does not work the way he had believed, he takes his first steps on a journey into understanding the purpose of his own life and the dangers inherent in a life lived without spirit. 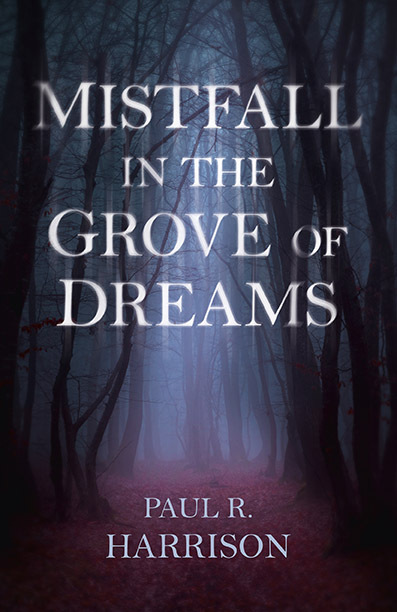 Part adventure, part fable, Mistfall in the Grove of Dreams is a story of the great Mysteries which have been taught all over the world for thousands of years, retold for our times. John Hunt Publishing has published nearly 1500 titles since 2004. Subjects range from spirituality and philosophy to culture and politics in over 25 separate imprints, non fiction and fiction. www.johnhuntpublishing.com. This is a no-reply email address. 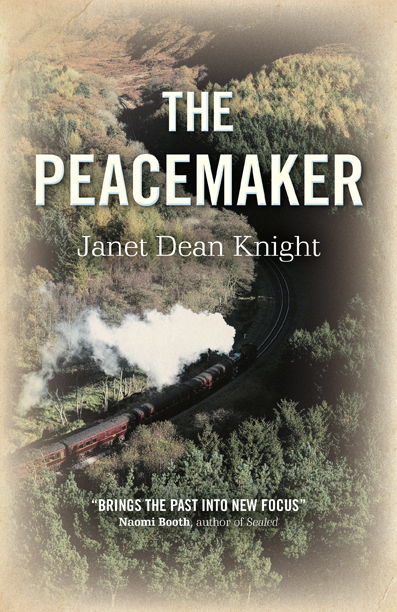 Please click on the links in the newsletter or contact office@jhpbooks.com to request a review copy or more information. ©2016 John Hunt Publishing Ltd.